For over twenty-five years, Edrington, Schirmer and Murphy LLP has been providing clients with responsive, experienced defense litigation services of the highest quality. The hallmark of our practice continues to be aggressive and cost effective defense. Our attorneys have taken cases to jury verdict in both state and federal courts, and have had numerous court trials and arbitrations. Additionally, we have negotiated favorable settlements in extremely complex litigation. The partners personally supervise every file assigned to the firm. While our firm will carefully guard our clients’ resources, we are nonetheless fully prepared to proceed to trial on every case assignment we receive. From our office in the San Francisco Bay Area, the firm has easy access to all courts in the nine Bay Area Counties. We are proud to note that ours is a minority-approved firm, having been qualified by the State of California. We have met exacting State guidelines for employment of certified minority and women owned businesses. 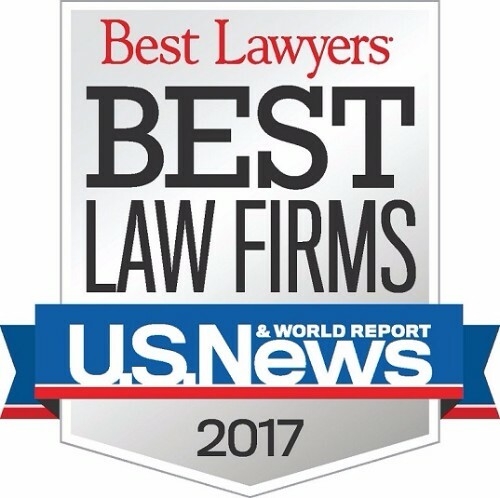 Additionally, our firm has been selected to be included in the Bar Register of Preeminent Lawyers with Martindale Hubbell and has been voted a Best Law Firm by U.S. News & World Report and Best Lawyers.